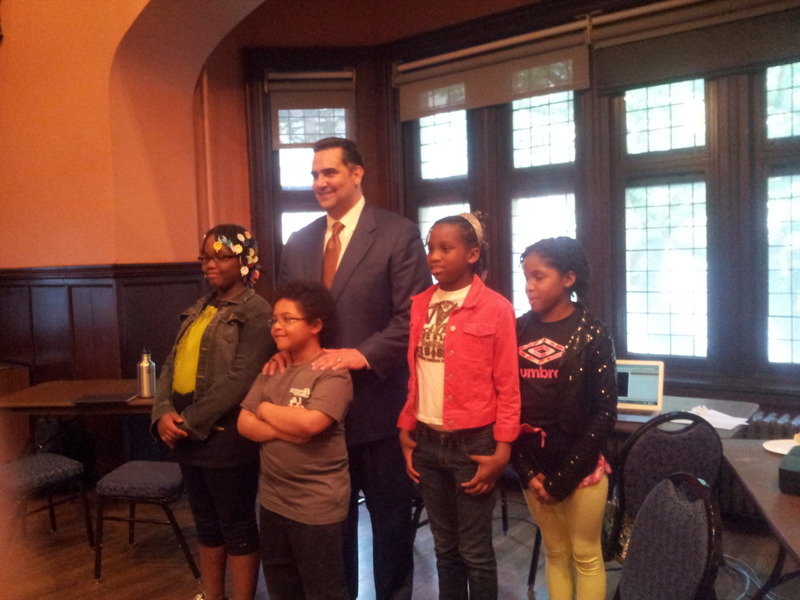 FATE Bootstrap Expo ‘13: These kids demoed their games in Racket and the Deputy Mayor of Philadelphia came to lend his support. A 10 year old girl taught me a lot about Racket and I got to eat a lot of Insomniac Cookies and talk urban education. It was a nice evening.